The new album by Decca Classics is set to be released on Friday, Sept. 7, 2018 and will include songs for the stage by composers such as Stephen Sondheim, Andrew Lloyd Webber, Pasek & Paul, and Rogers & Hammerstein. It will also include a duet with award-winning Broadway and film star Leslie Odom, Jr. The album will also include Broadway legend Rob Fisher as music supervisor and conductor of the BBC Concert Orchestra, as well as the incomparable bassist and jazz great Christian McBride, rising star pianist Dan Tepfer, and Grammy-winning producer David Frost. One of the most beloved and celebrated musical ambassadors of our time, soprano Renée Fleming captivates audiences with her sumptuous voice, consummate artistry, and compelling stage presence. At a White House ceremony in July of this year, the President awarded Ms. Fleming the National Medal of Arts, America's highest honor for an individual artist. Known as “the people’s diva” and winner of the 2013 Grammy Award for Best Classical Vocal Solo, she continues to grace the world’s greatest opera stages and concert halls, now extending her reach to include other musical forms and media. Over the past few seasons, Ms. Fleming has hosted a wide variety of television and radio broadcasts, including the Metropolitan Opera’s Live in HD series for movie theaters and television, and Live From Lincoln Center on PBS. 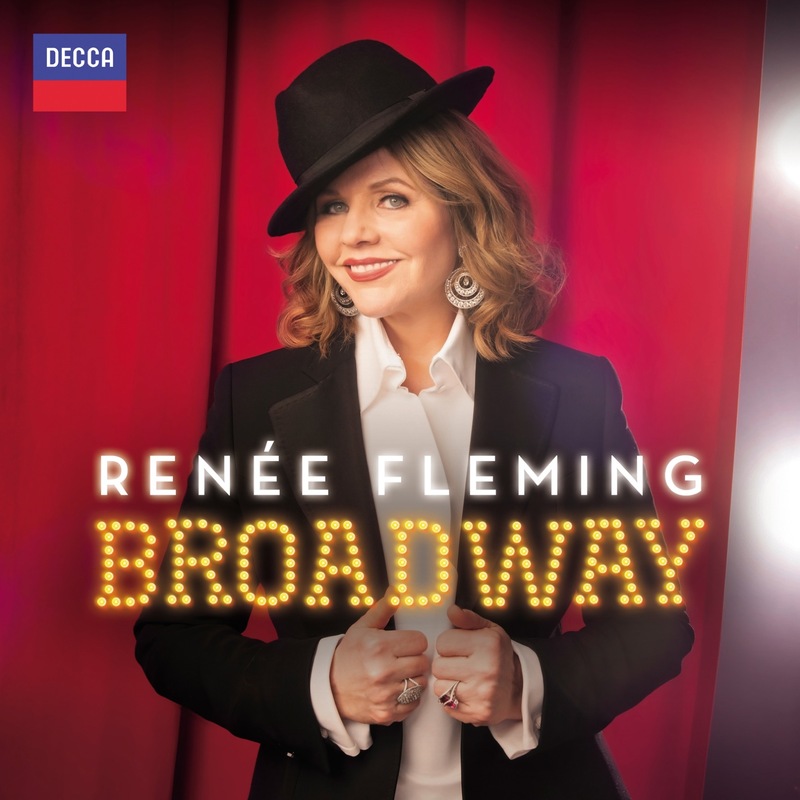 As a musical statesman, Renée Fleming has been sought after on numerous distinguished occasions, from the 2006 Nobel Peace Prize ceremony to performances in Beijing during the 2008 Olympic Games. In January 2009, Ms. Fleming was featured in the televised We Are One: The Obama Inaugural Celebration at the Lincoln Memorial concert for President Obama. In 2012, in an historic first, Ms. Fleming sang on the balcony of Buckingham Palace in the Diamond Jubilee Concert for HM Queen Elizabeth II. Ms. Fleming has also performed for the United States Supreme Court and, in November 2009, celebrated the 20th anniversary of the Czech Republic’s “Velvet Revolution” at the invitation of Václav Havel. An additional distinction was bestowed in 2008 when, breaking a precedent, Ms. Fleming became the first woman in the 125-year history of the Metropolitan Opera to solo headline an opening night gala. In 2012, Renée Fleming added a new role to her repertoire, Strauss’s Ariadne auf Naxos, at Baden-Baden in a new production by Philippe Arlaud, conducted by Christian Thielemann. She appeared in the title role of Arabella in a new production at the Paris Opera, conducted by Philippe Jordan. Her Marschallin in Der Rosenkavalier, under the baton of Constantin Trinks, was seen at the Munich Opernfestspiele. Renée began the 2012-13 season as Desdemona in Otello at the Metropolitan Opera, conducted by Semyon Bychkov, and broadcast around the world via the MET Opera Live in HD. 2013 will find her at Carnegie Hall and Lyric Opera of Chicago in André Previn's A Streetcar Named Desire, playing Blanche DuBois, a role she created in the world premiere. In June of 2013, she returns to Vienna as the Countess in Strauss's Cappriccio, conducted by Christoph Eschenbach .